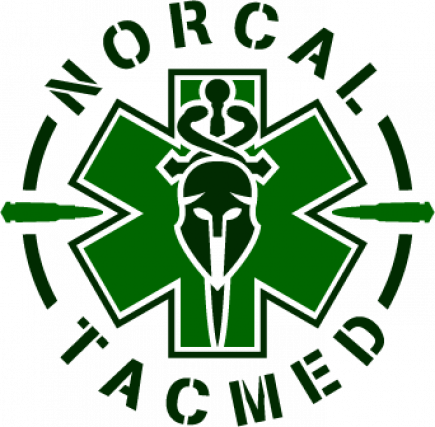 NorCal TacMed is your #1 source for Tactical Medical Training in Northern California. 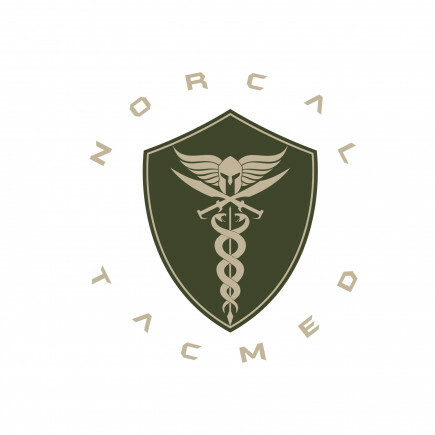 NorCal TacMed will bring Tactical First Aid and Tactical Medicine FRO to you. 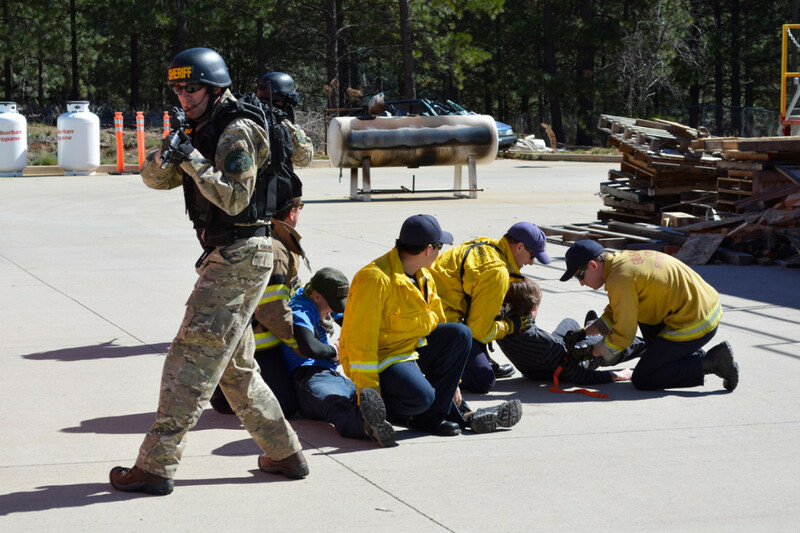 Whether you are a law enforcement agency, fire department, first responder, search and rescue or a private company wanting training in Tactical First Aid, Tactical Combat Casualty Care (TCCC), Active Shooter Survival or First Aid/CPR, we are the smart, economical choice. 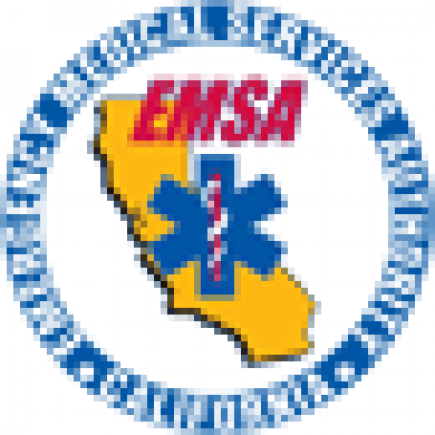 Beginning in 2018, all law enforcement officers in California will be required to complete the minimum Tactical Medical First Aid course. We offer the 8-hour Tactical First Aid/Tactical Medicine FRO course as well as the 40 hour Tactical Life Saver Technician/TEMS Technician course designed for those who want a more extensive training experience...and we'll come to you. 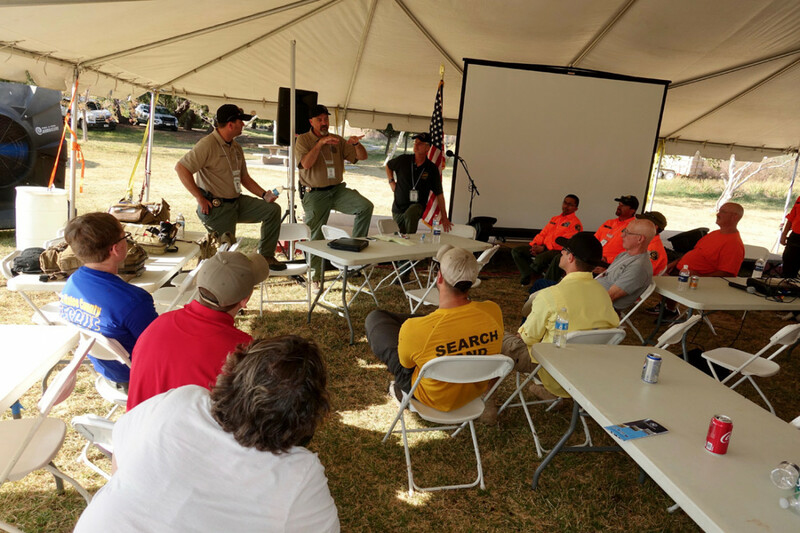 Experience has taught us that in critical situations, all elements of EMS come together and work closely so FEMA, EMSA and POST have all suggested that we train together. 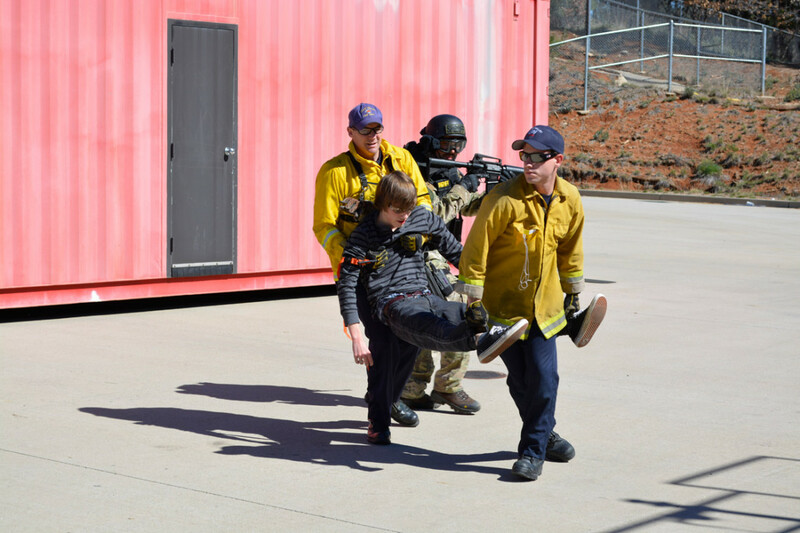 Integrated Training with Law Enforcement, Fire Professionals, EMS and Search & Rescue Volunteers has created a new level of team work among agencies. 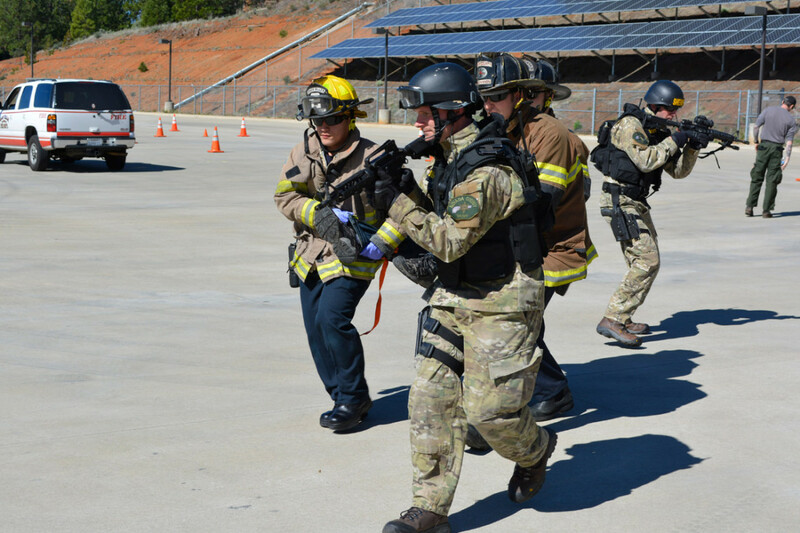 Scenario based training enhances the learning experience. 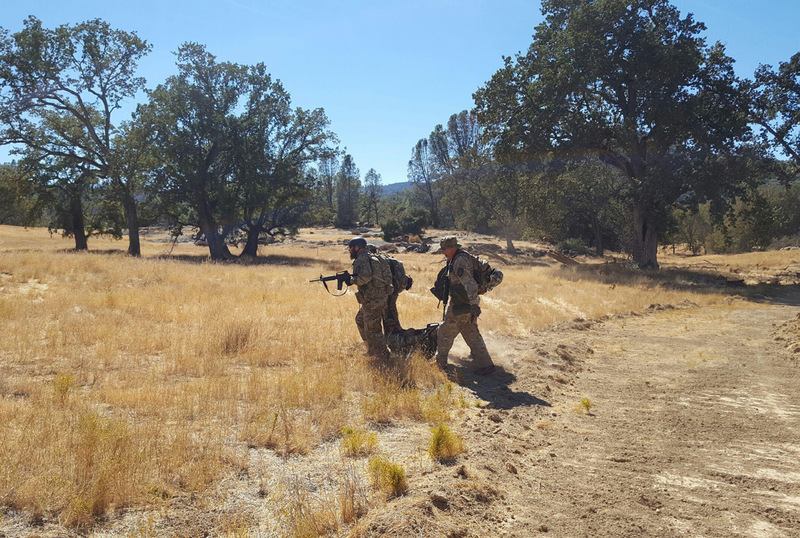 The training is only as good as the staff, trainers and instructors. 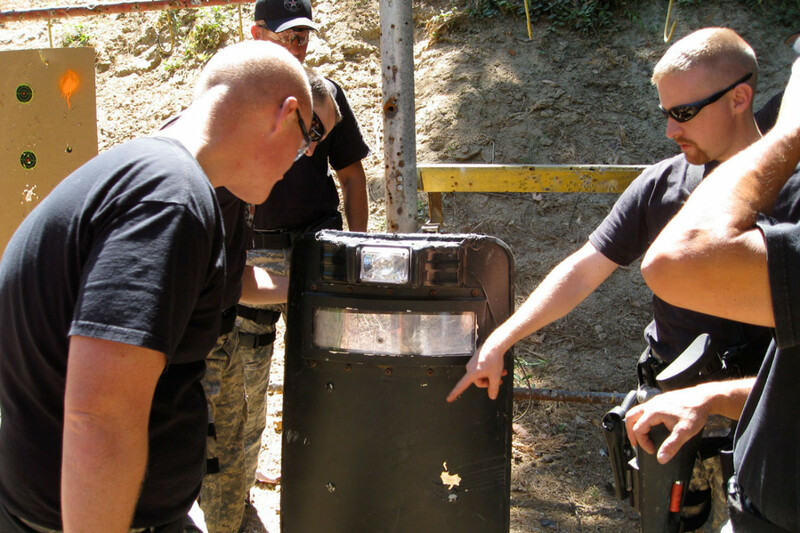 Our instructors are all highly trained in the field in which they teach. 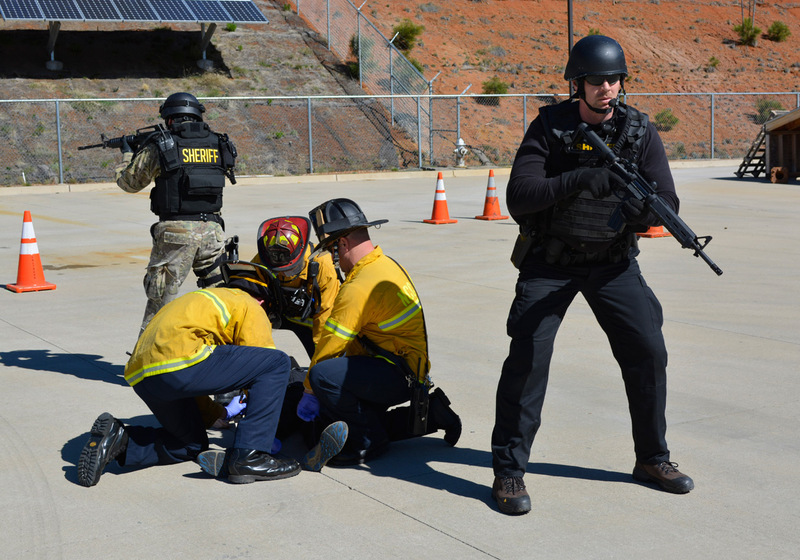 We have been teaching Tactical Medicine for Law Enforcement, Tactical Medicine for Firefighters and Tactical Medicine for Search and Rescue now for over 10 years. 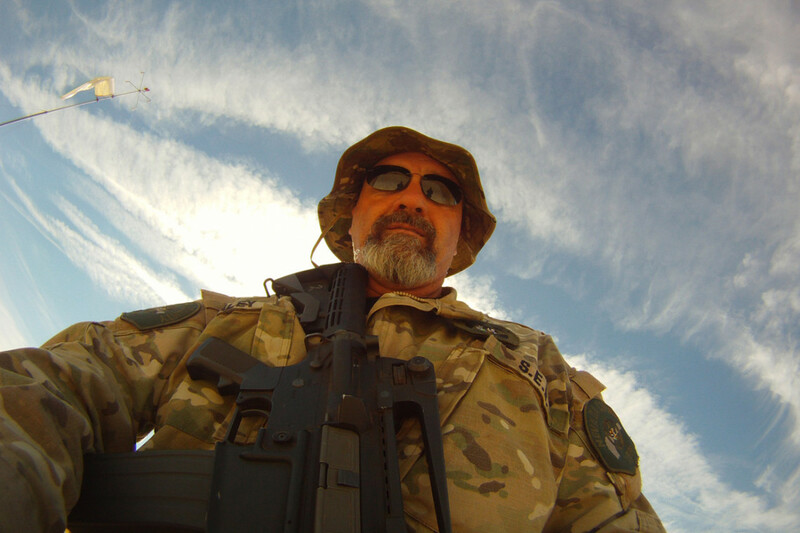 "Talk about a teacher with PASSION for his subject. Steve is doing EXACTLY what he should be. He was ON FIRE for over 6 hours on Saturday and I'm sure he could have kept going. 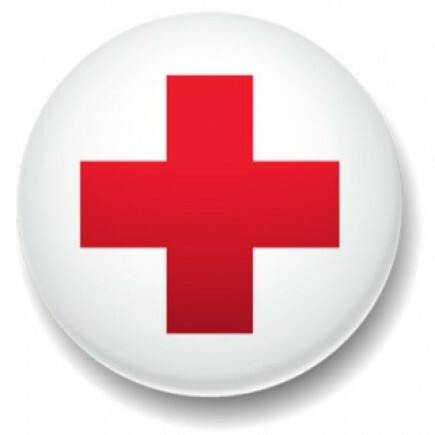 He loves the medic part, he loves the LE part - what a perfect position for him to be in. We were all completely blessed by his presentation.... (if not a little squirmy at some of the slide show.)" "Very strong and informative instructors. 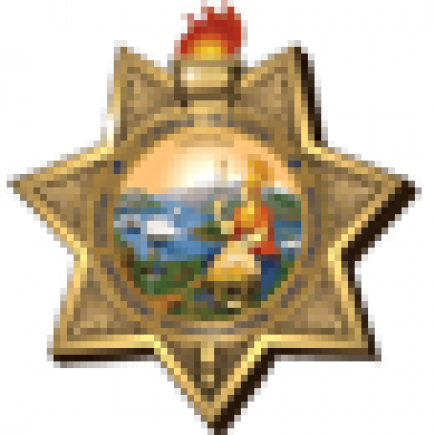 New information that is long overdue. 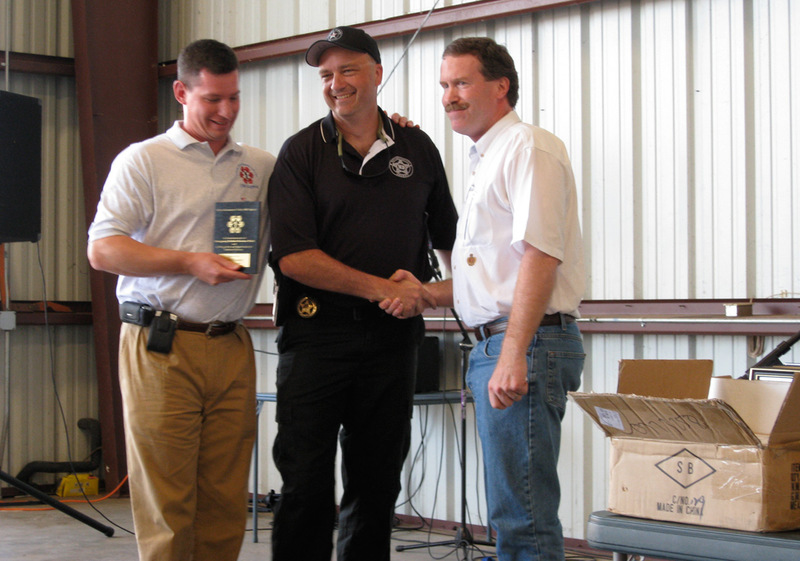 It is these types of situations that we all need to be prepared for." The message was sent successfully! 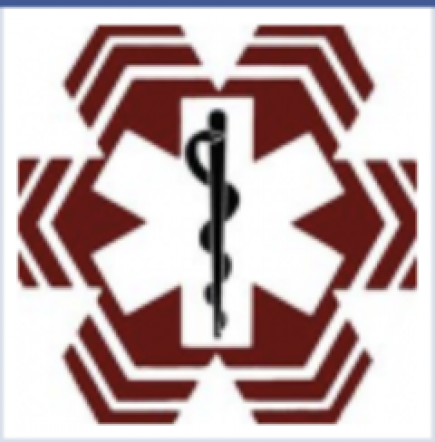 We'll get back to you as soon as possible.